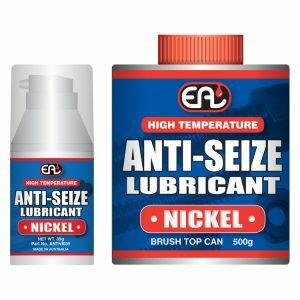 EAL Pure Copper Anti-Seize is a high temperature, corrosion resistant anti-seize and assembly lubricant designed for use on all static threaded fasteners and mechanisms. 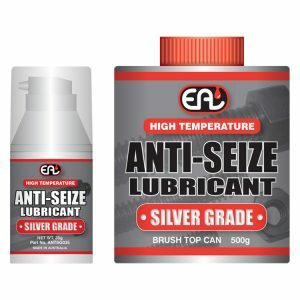 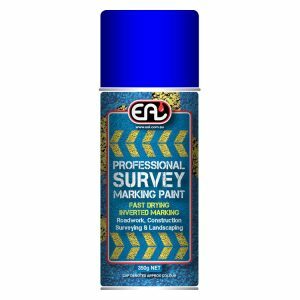 Due to it’s high proportion of metallic and other lubricating solids, it facilitates positive tightening and eases dismantling. 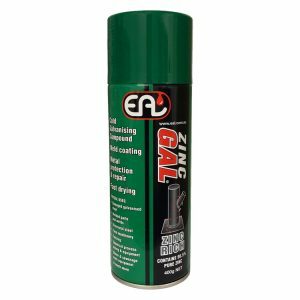 Prevents seizure and galling in wet, corrosive and dirty conditions and can be used in chemical environments. 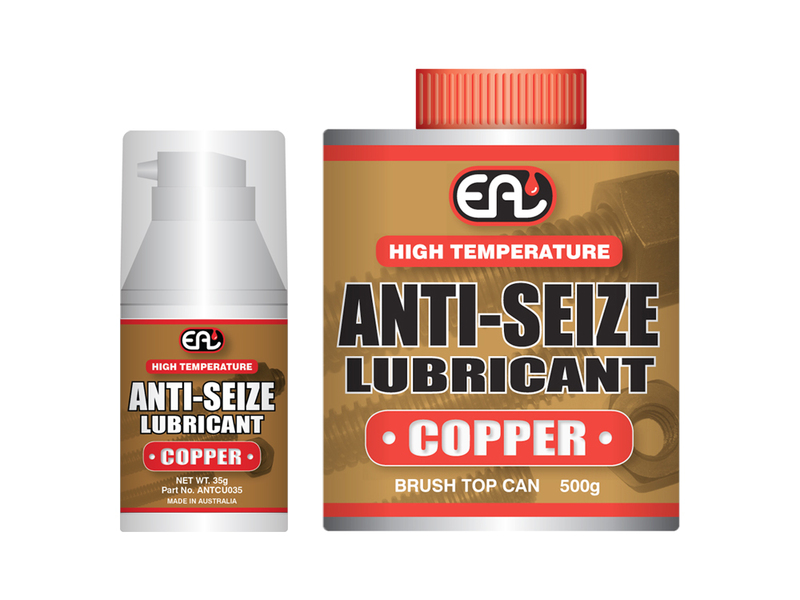 EAL Pure Copper Anti-Seize is ideally suited for use in the most severe conditions including ovens and furnaces, exhaust systems, mining, marine and automotive applications.